Concert Pour Ici – A concert to eat in! is back at Rue de la Caserne, this time on a Sunday afternoon for the best after-brunch! We are happy to invite this time one of Manchester’s most exciting new bands! As usual great food and drinks will be provided by Development of the Smastro catering services, to offer you the best food&music combination in town! 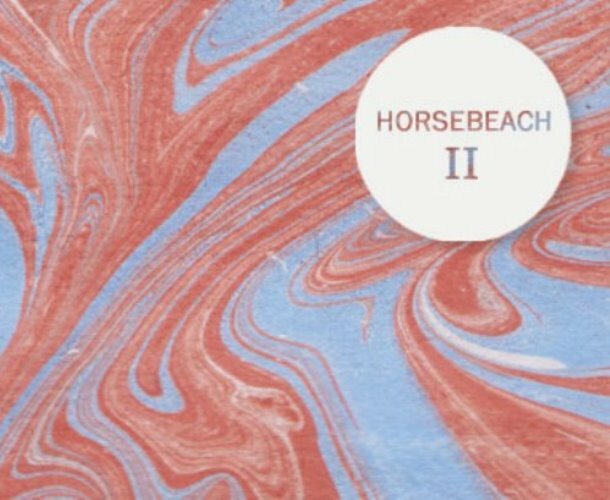 Away from the constant chatter and search for Manchester’s most exciting new band, Ryan Kennedy has been slowly but surely crafting the sound of Horsebeach, originally an unambitious – albeit fulfilling – one-man project whose debut self-titled album had quickly blossomed into one of the sleeper hits of the year. Heavily indebted to the breezy US contemporary rock of Real Estate and Ducktails, it nonetheless possesses, from its drizzly cover art to its more dour moments, a rainy-day quality that might only have emerged from Manchester. As last year, entrance is 10 Euros and includes one drink (beer or red/white wine). Limited places available… First-come, first-served!